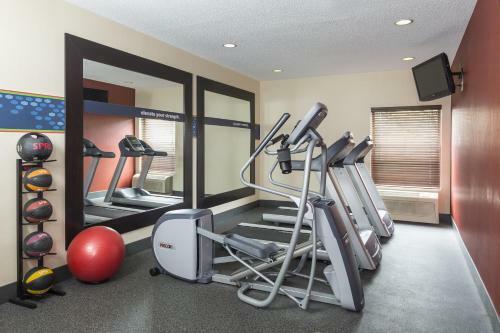 This Poland, Ohio hotel is just off Interstate 680 and near the Butler Institute of American Art. 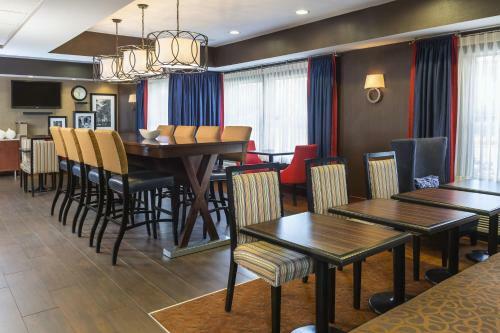 The Hampton Inn Boardman offers a free hot breakfast daily. 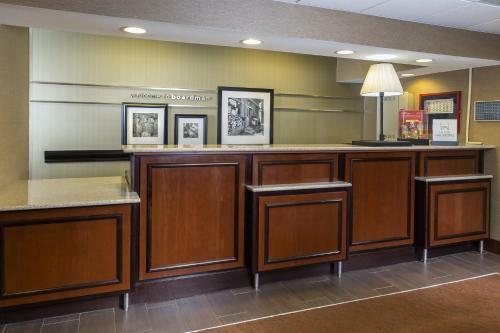 Hampton Inn Youngstown features an indoor swimming pool and a business centre. 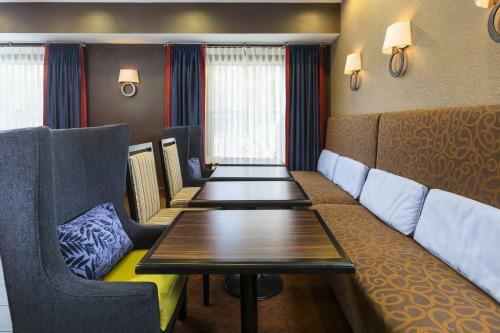 Guests can use the hotel's recreation area or the in-room free high-speed internet access. 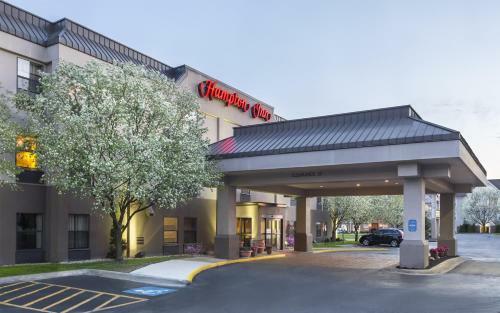 Youngstown State University and the Southern Park Mall are minutes from the Boardman Hampton Inn. The St. Elizabeth Hospital is also nearby. 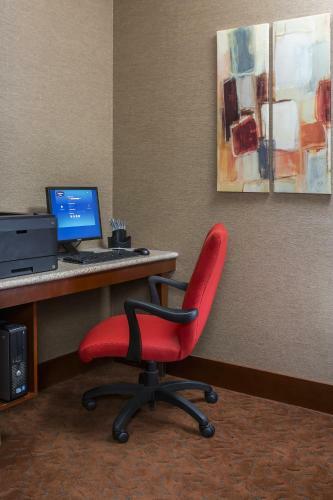 the hotel Hampton Inn Youngstown/Boardman so we can give you detailed rates for the rooms in the desired period.